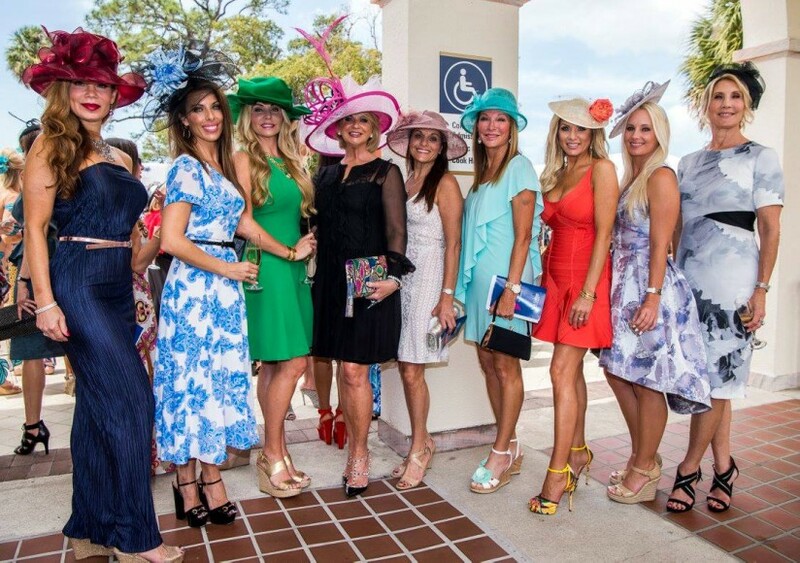 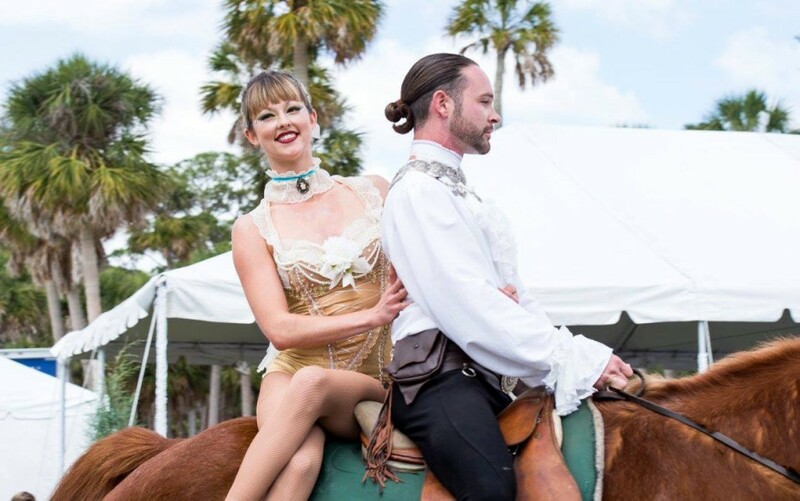 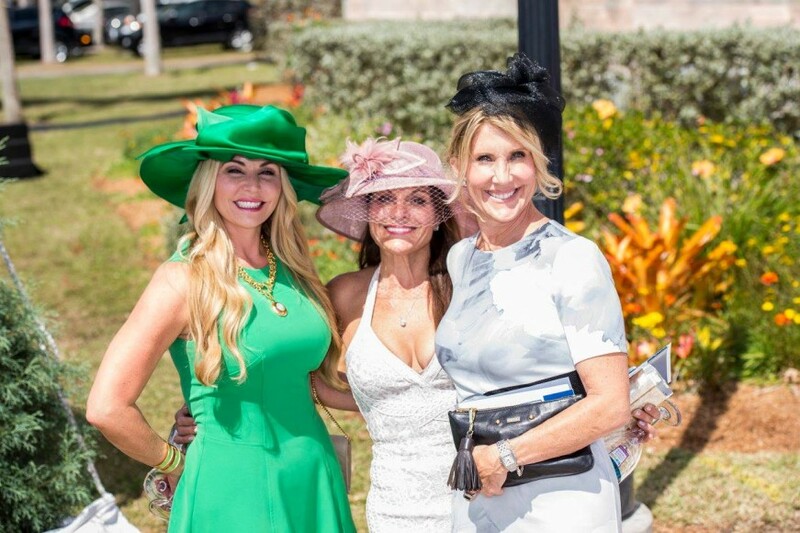 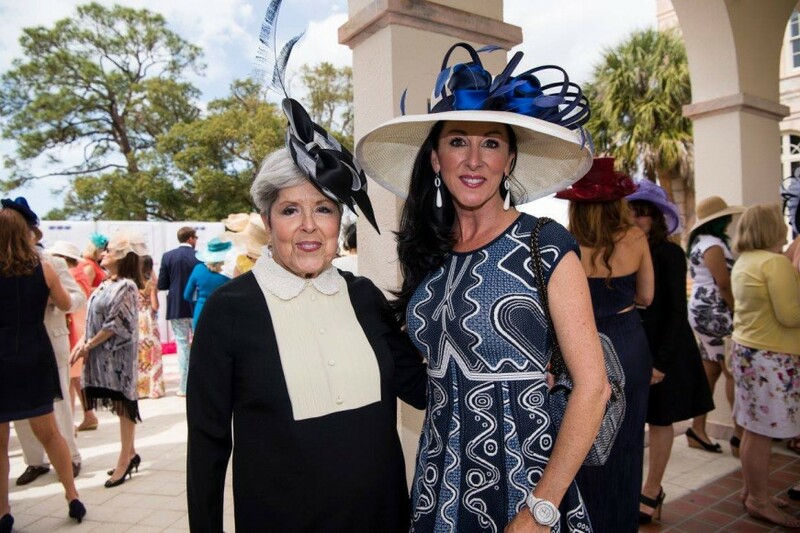 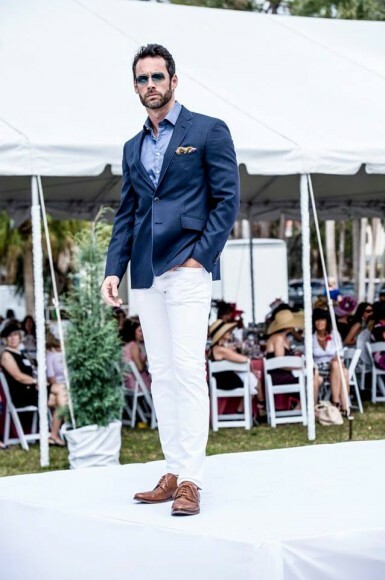 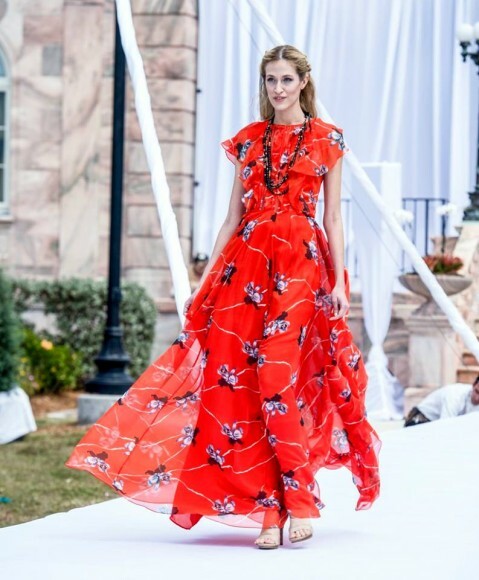 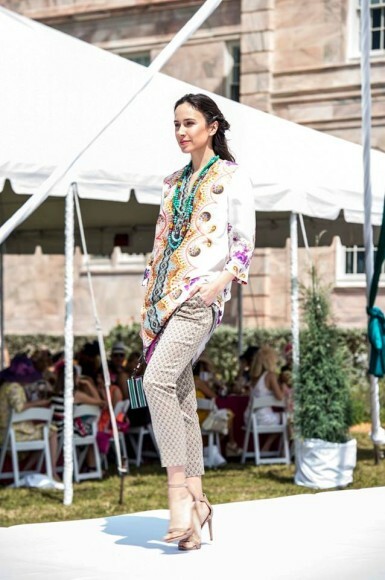 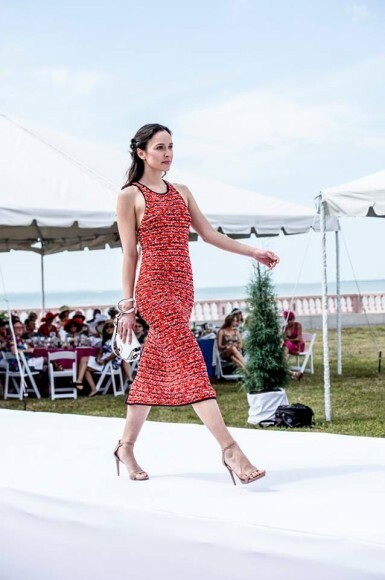 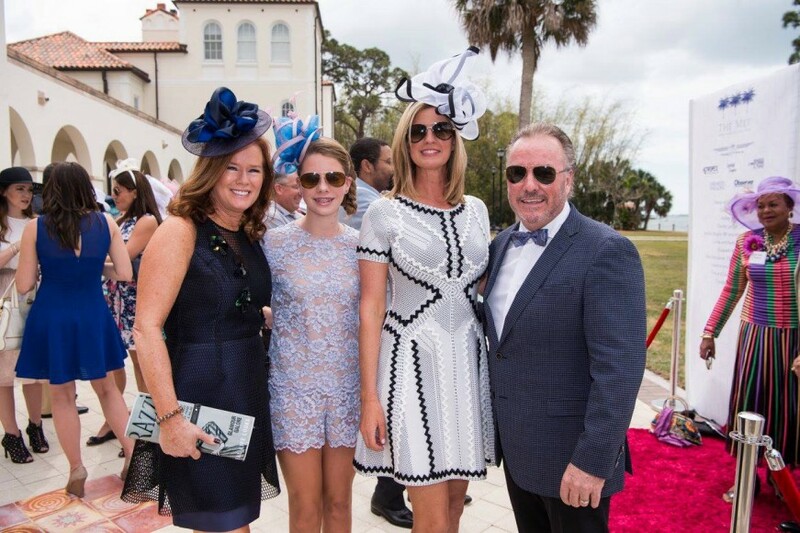 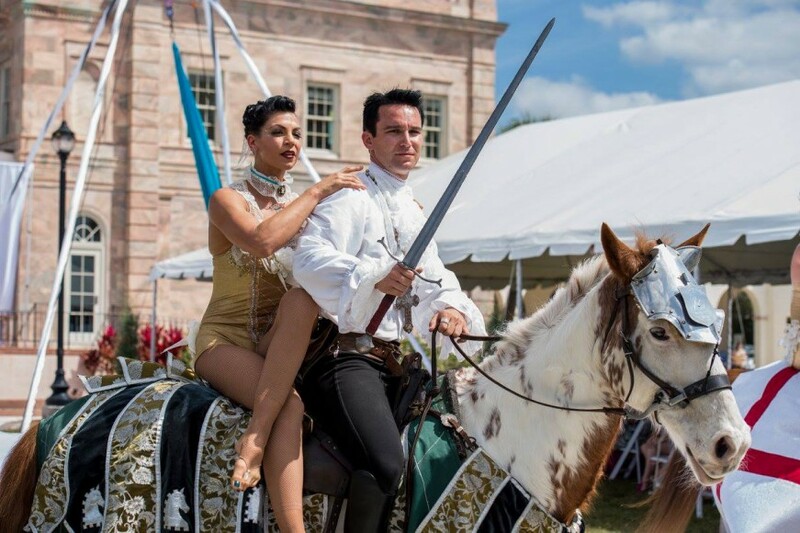 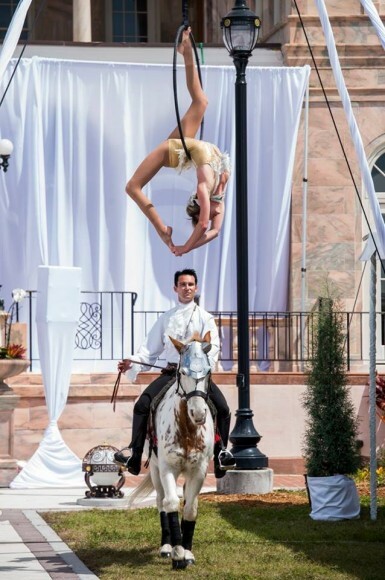 March 11, 2016 marked another elegant day at Pique Nique Sur la Baie, raising funds for New College of Florida and the Jane Bancroft Cook Library. 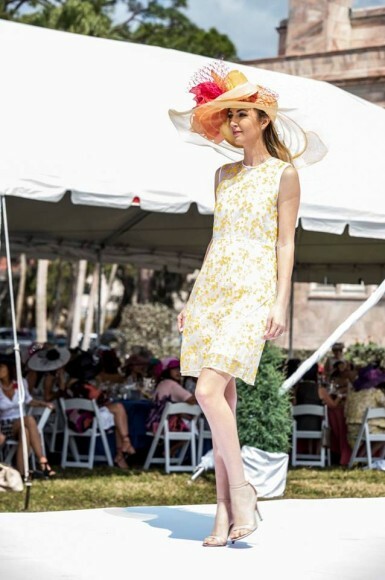 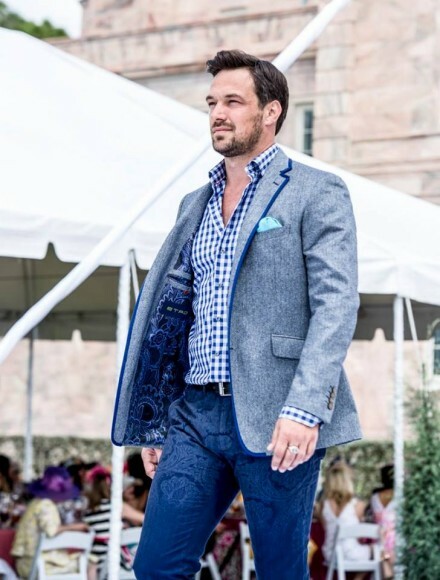 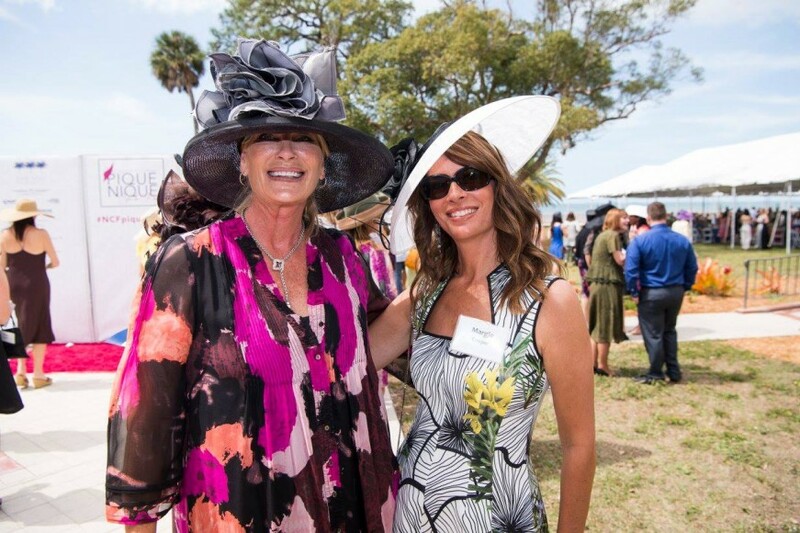 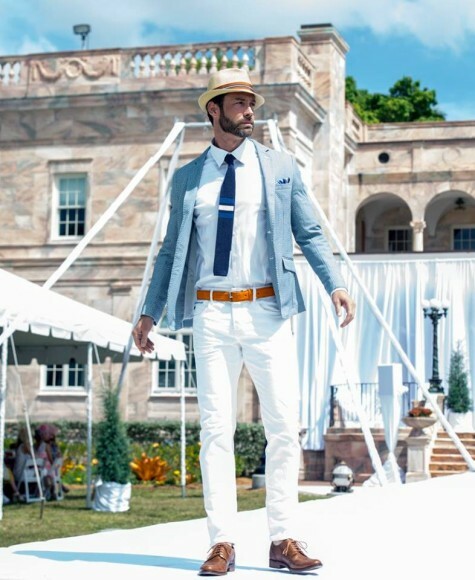 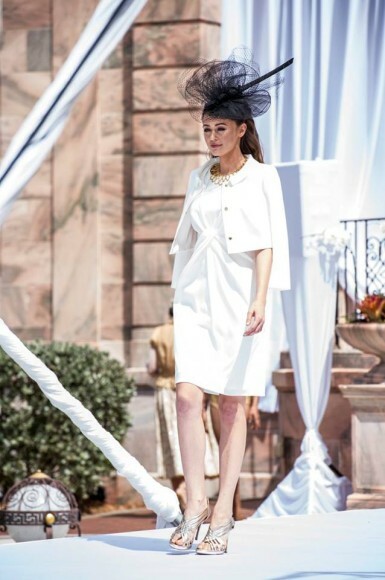 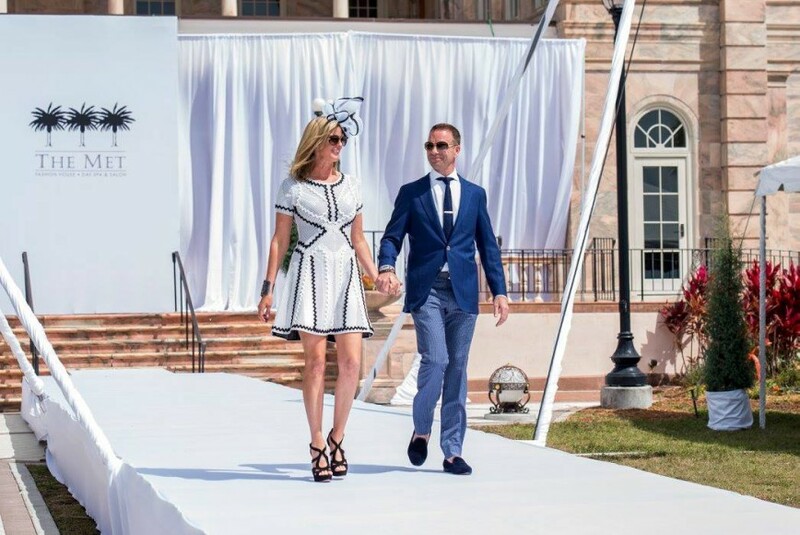 We applauded the beautiful day (and weather) with extravagant hats by Christine A. Moore Millinery, a fashion show fit for royalty and a fabulous spread by Michael’s on East. 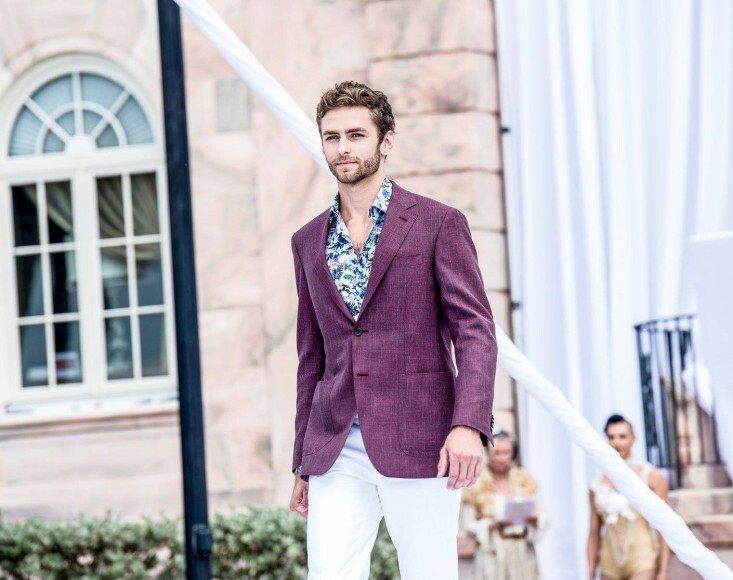 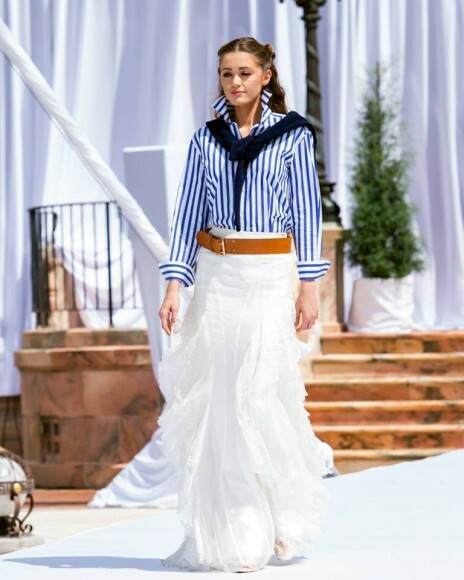 This year’s fashion show was based around the theme “Modern Romantics” and was widely influenced by royalty throughout the ages. 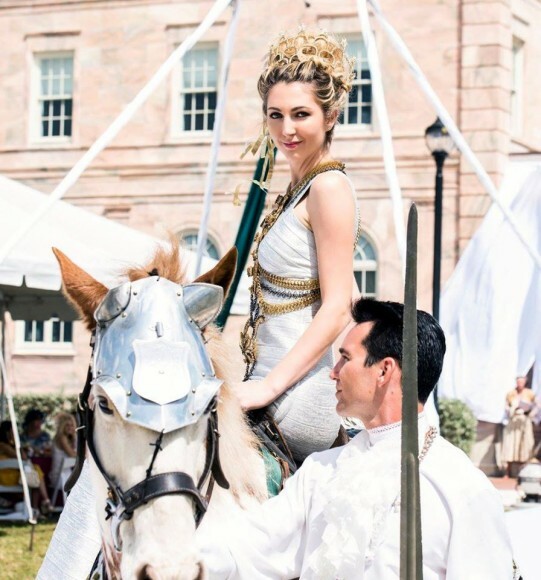 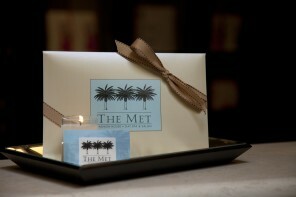 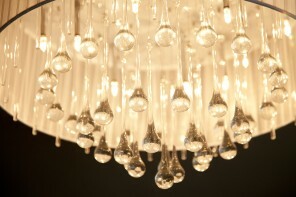 Inspiration for hair and entertainment was gathered from the Renaissance, Baroque, Classic and Romantic time periods. 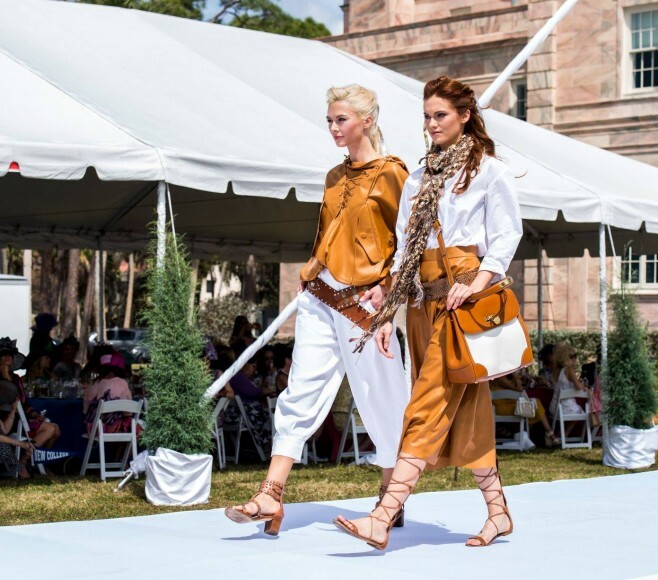 The models walked down the runway to instrumental renditions of modern songs and their hair was twisted in a royal fashion with gold and silver ribbons that blew in the bay breeze. 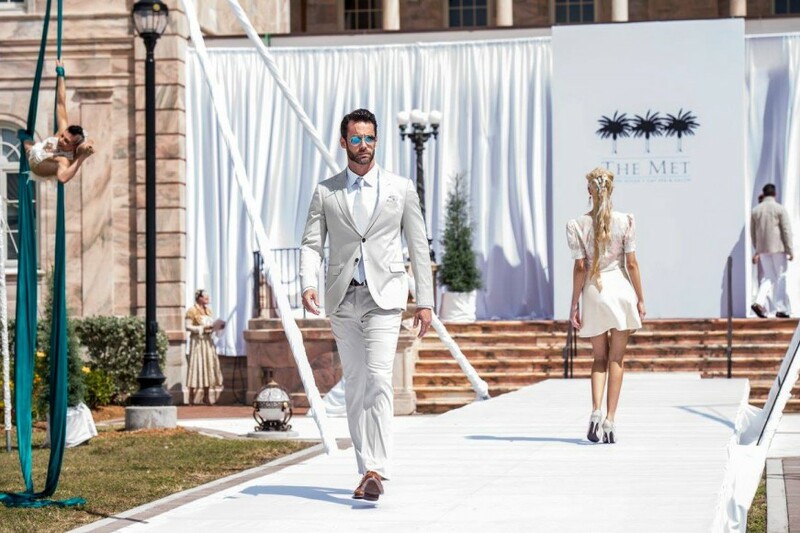 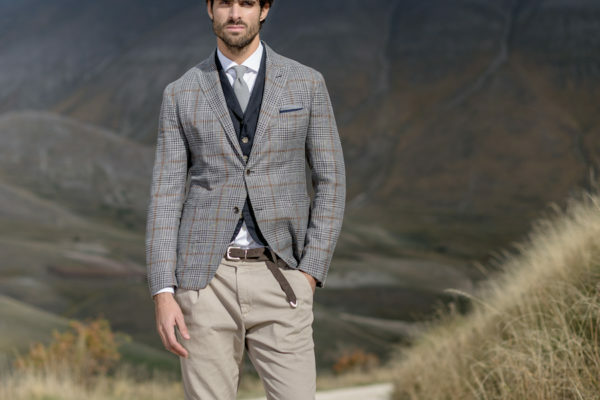 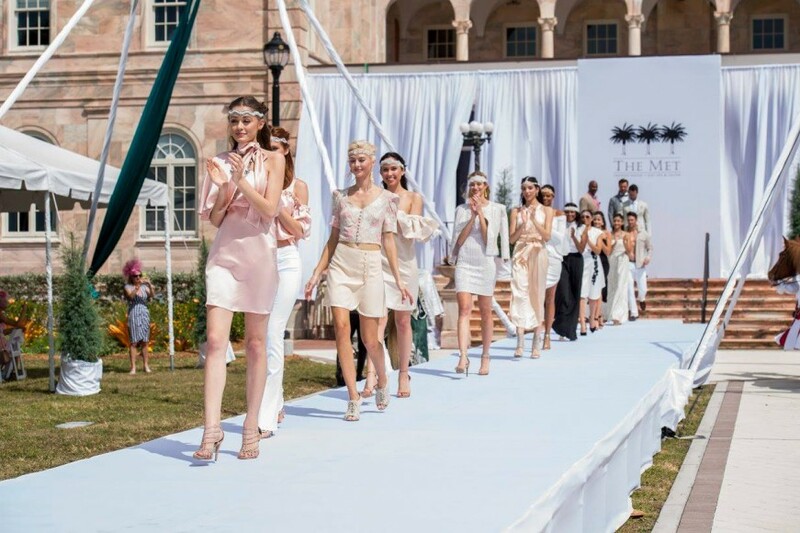 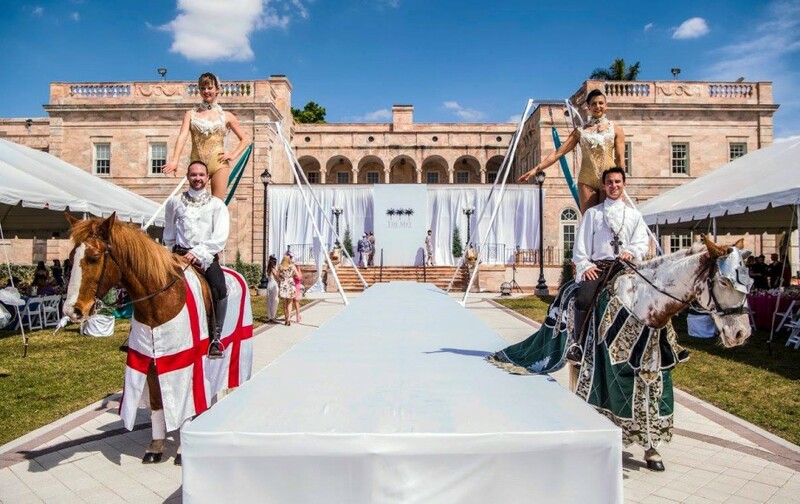 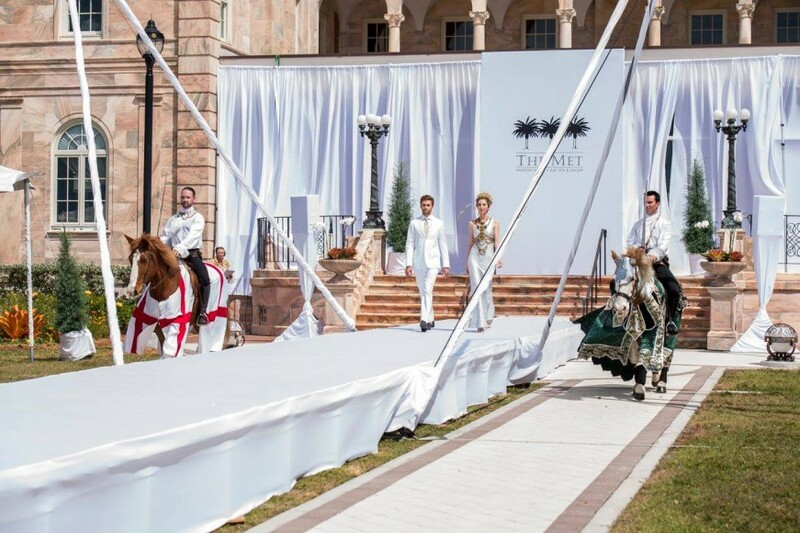 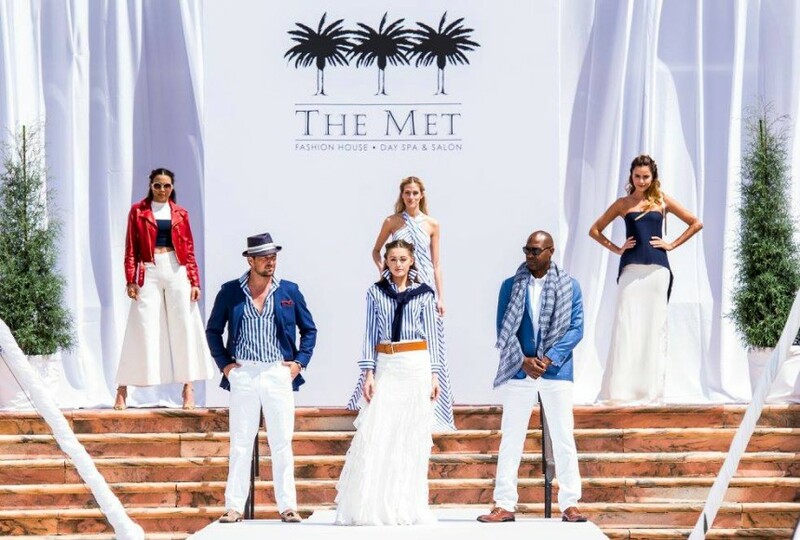 The 20 minute fashion show displayed styles from a range of designers such as Ralph Lauren Collection, Herve Leger, Jill Stuart, Milly, Sachin & Babi, L’Agence, Rag & Bone, Paule Ka, Carven, Veronica Beard, Etro, Yigal Azrouel, Armani Collezioni, Canali, Hugo Boss, Luciano Barbera, Ermenegildo Zegna and Circle of Gentlemen, just to name a few.